When choosing a chelating agent for a detergent or cleaner application it is important to consider biodegradability. When using a conventional chelating agent, such as EDTA, without biodegradability properties, the waste is only degraded to a very small extent. The majority is absorbed in sewage sludge. If the sewage sludge is used for agricultural purposes, the chelator/metal complexes return to the environment. 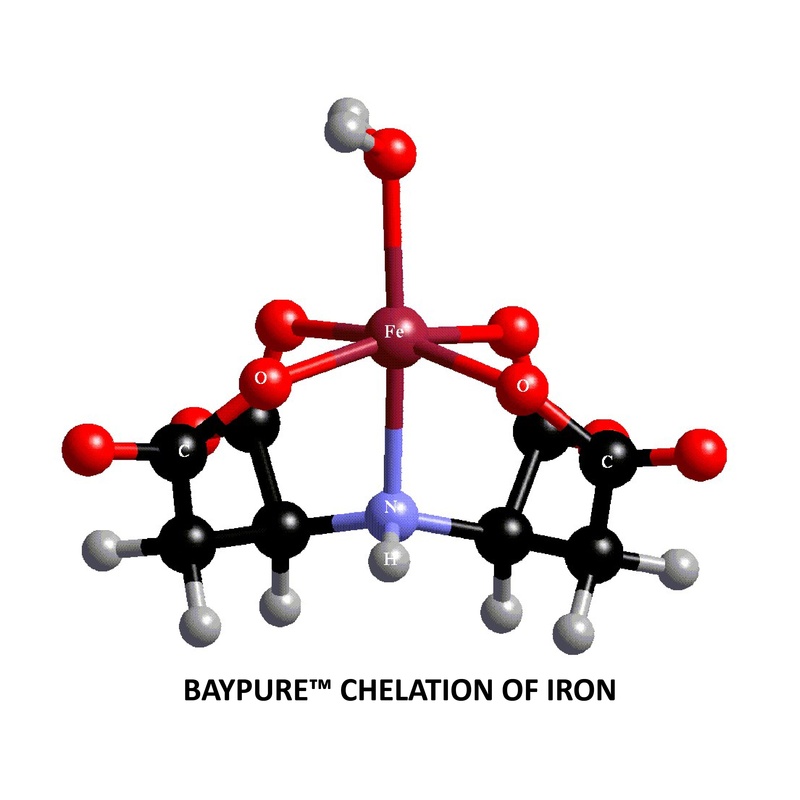 A chelating agent with good biodegradability is the Tetrasodium salt of Iminodisuccinic Acid or Baypure CX100 manufactured by LANXESS. 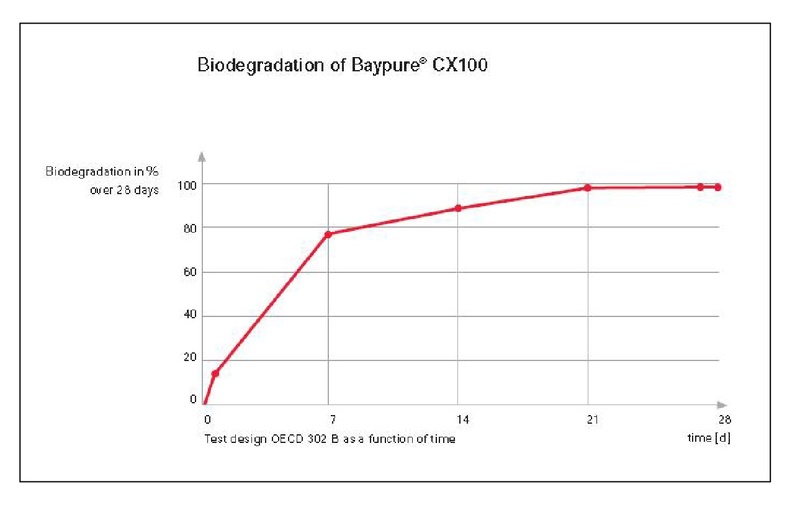 Baypure CX100 is available as a solution; Baypure CX100/34% and as a solid; Baypure CX100 Solid G. The main applications are in the cleaners and detergents market.